So far the independent producers haven’t spoilt us with a big choice of classic fixed-focus lenses (apart from the manual Zeiss products). 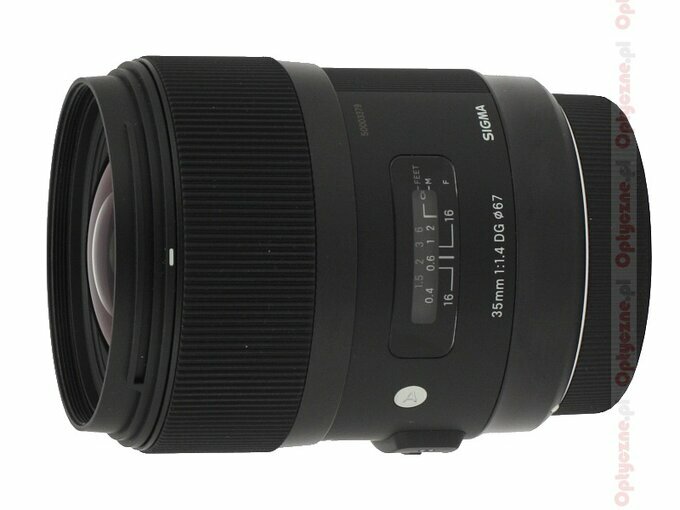 For example up to know neither Tamron nor Tokina nor Samyang have presented typical 1.8/50 or 1.4/50 devices; the Sigma has offered such a lens in its line-up only since 2008. The situation is similar for a full frame 1.4/35 model. Here the brand name lenses have always been the front runners, with independent producers trying to enter that segment only recently. First was Samyang, launching their device in 2011; now also Sigma joins in that club. It is a bit a mystery why Sigma actually waited so long to enter this segment. After all that company featured much more exotic ‘primes’, like those with 20, 24 or 28 mm focal lengths. 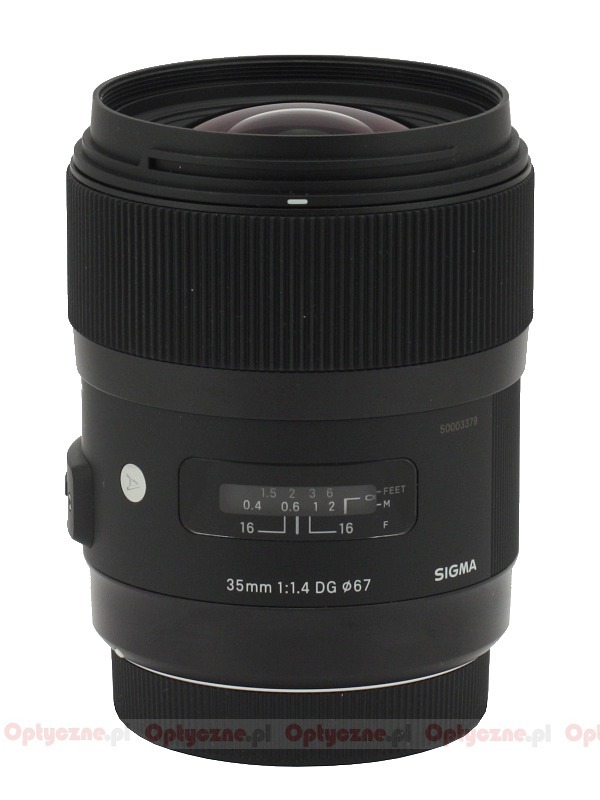 Perhaps one of the reasons is an early introduction of the Sigma 30 mm f/1.4 DC EX HSM which satisfied the needs of most amateur photographers with an APS-C/DX reflex cameras. 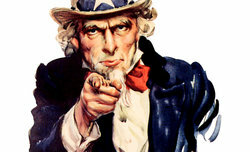 Several years ago Sigma aimed its products mainly at people who shoot pictures for fun, not for profit. Now two aspects of that situation have changed: firstly, there are more digital full frame cameras available on the market, secondly Sigma aspirations increased significantly; currently the company wants to compete on equal terms with the best. 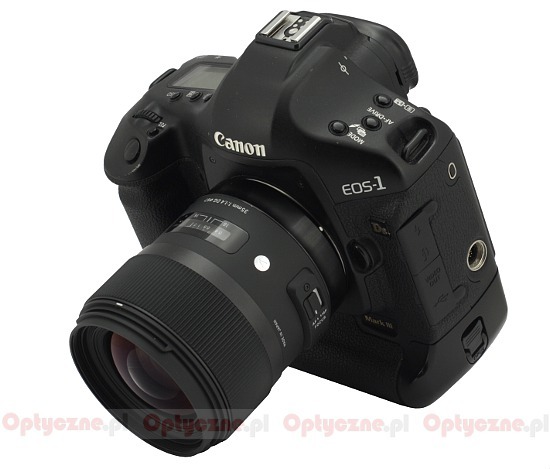 Their intention is that the “A” series lenses, like the new 1.4/35 model, should be able to perform as well as their most reputable rivals. Can they really handle it? Let’s read the following chapters and find out on your own- enjoy your reading! We would like to thank Sigma ProCentrum for lending us the lens for testing purposes..